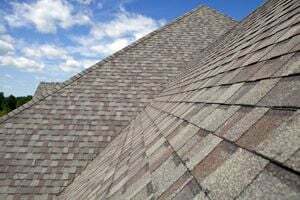 Roy Thomas Roofing & Restoration, Inc. Comment: We just noticed some stains on a wall, and checking in the attic indicated a bit of leak. We probably first need an inspection. Comment: Existing roof was improperly installed and repairs need to be made. Comment: We need our roof evaluated by a licensed roofer to observe areas of blistering and repair as needed. These repairs are contingent for the sale of our home and need to be completed by May 1st. Nashville Roofing Contractors are rated 4.86 out of 5 based on 841 reviews of 57 pros. Not Looking for Roofing Contractors in Nashville, TN?